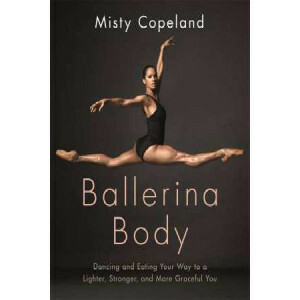 In her first health and fitness book, celebrated ballerina Misty Copeland shows you how to find the motivation to get healthier and stronger, and how to refine the body you were born with to be lean, .. 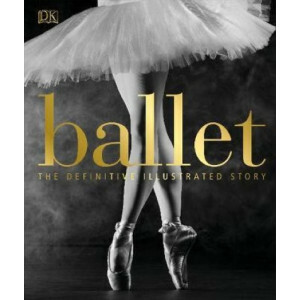 Discover more than 70 of the most famous ballet dances, from The Nutcracker and Swan Lake to The Rite of Spring. 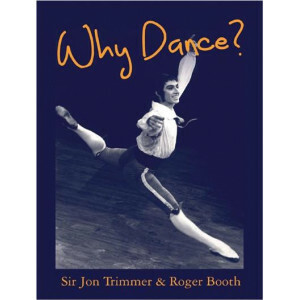 Learn the stories behind renowned companies such as The Royal Ballet and the Bolshoi Ba..
David Hallberg, the first American to join the famed Bolshoi Ballet as a principal dancer and the dazzling artist The New Yorker described as "the most exciting male dancer in the western world," pres.. 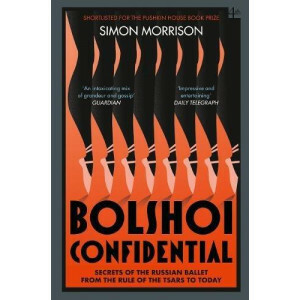 The story of the Bolshoi, showcasing the glamor, beauty, prestige, and cruelty of life in the spotlight - and of Russia itself. 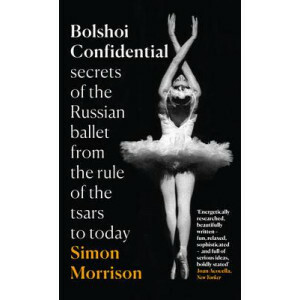 On the night of January 17, 2013, the artistic director of the Bolshoi T..
On a freezing night in January 2013, an assailant hurled acid in the face of the artistic director of the Bolshoi Ballet, Sergei Filin. The crime, organized by a lead soloist, dragged one of Russia's .. 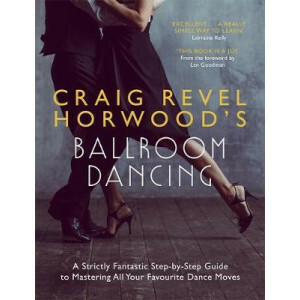 Whether you're an absolute beginner or a Strictly Come Dancing wannabe, it's time to get up and dance Craig Revel Horwood's Ballroom Dancing gives you the confidence you need to take your first..  Using imagery to improve dancing and artistic expression. 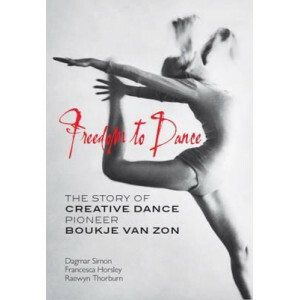 Renowned master teacher Eric Franklin has thoroughly updated his classic text, Dance Imagery for Technique and Performance, providing dancers .. 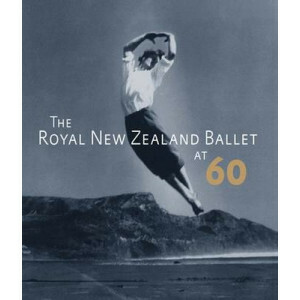 Through photographs, interviews, and reviews Limbs Dance Company: Dance For All People, 1977-1989 tells the story of Limbs, from their first public performance in Auckland in May 1977, to the last sho..